Restaurant location is Scotts Valley with pylon signage visible from Highway 17. Formerly Cafe Carlos, the now vacant location is ready for a new owner and business. 19 onsite parking spaces, approximately 1,677 SF of interior space and a large outdoor patio area. 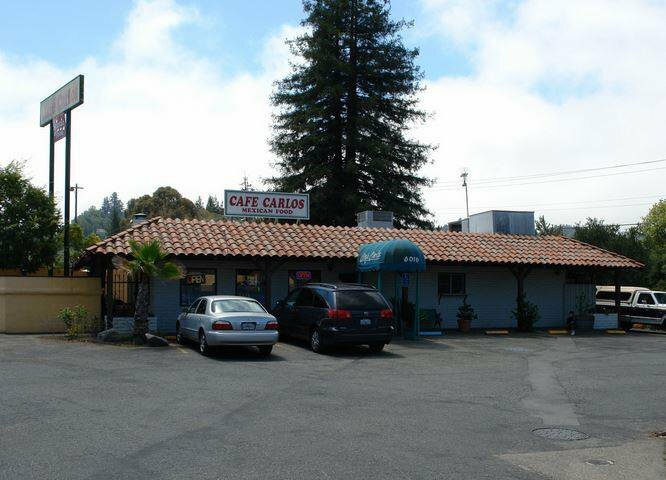 Great opportunity to have a presence in Scotts Valley and adjacent to state highway 17 on-ramp.